Home / Blog / Where Creativity Meets Concord & 9th – Florals! Hello again! I’m back for my second post for today! We have a new challenge over on the Where Creativity Meets Concord & 9th Blog for the month of May! 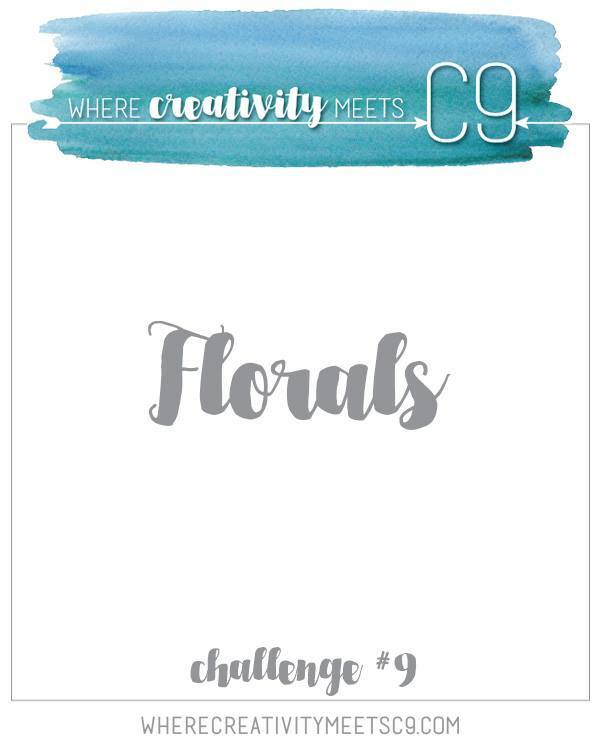 This time we ask you to create a a card with some florals on it! 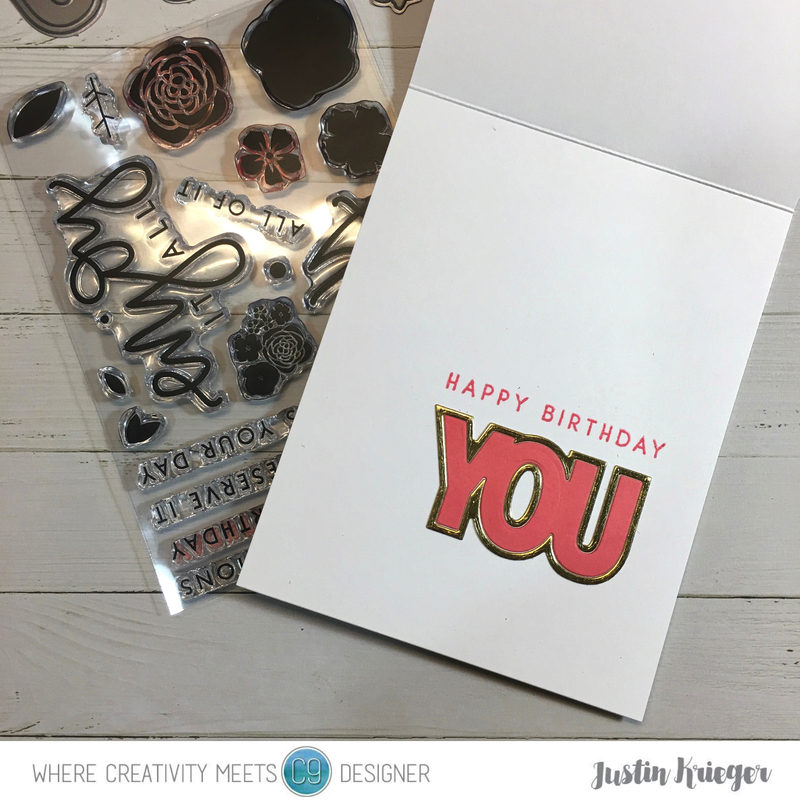 This entry was posted in Blog, Cards, Concord & 9th, Crafts, Hero Arts, Photopolymer, Pretty Pink Posh, Stamps, Where Creativity Meets Concord & 9th and tagged Card Making, Concord & 9th, Crafts, Hero Arts, WCMC&9. Bookmark the permalink.